Motorola sent out the Android 5.0 Lollipop soak test to the new and brilliant Moto X 2014 edition. The company had earlier claimed to be the first to deliver latest updates and it is definitely trying to fulfill its promises. 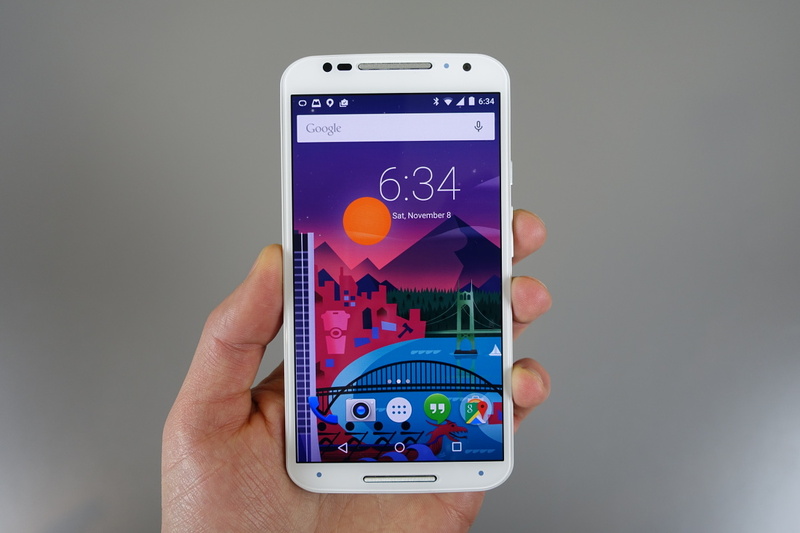 During this week, or earlier next week, Motorola will roll out Android 5.0 updates for various of its devices including the Moto X 2014 edition, Moto G, and the Moto E. If you are unsure how the OS will look on the Moto device, here is a video to help you see the beauty of Lollipop on Moto X.
Moto X 2014 Pure Edition received the Android 5.0 Lollipop soak test this week. Motorola plans to send the final public update sooner too. The latest updates brings new features and functions to the Motorola device including Ambient Display, Adaptive Display, new battery stats, new lock screen, animations, and new toggles among others. The latest Android Lollipop on Moto X will also carry Moto add-ons including Voice, Actions, and Assist to give the device its manufacturer’s exclusive touch. Apart from Moto X (2014), Moto E and Moto G will also be in the few early adopters of the new Android OS beating even the Nexus lineup. Nexus 6 will see its release tomorrow and other Nexus devices will also start receiving lollipop after that. LG has also claimed to be the first in this race of early adoption of Android Lollipop. It is yet to see who actually wins this game of being first to roll out public updates of new Android builds. Ever Wanted to Flaunt Windows 98 on iPhone 6 Plus Without Jailbreaking? Possible!